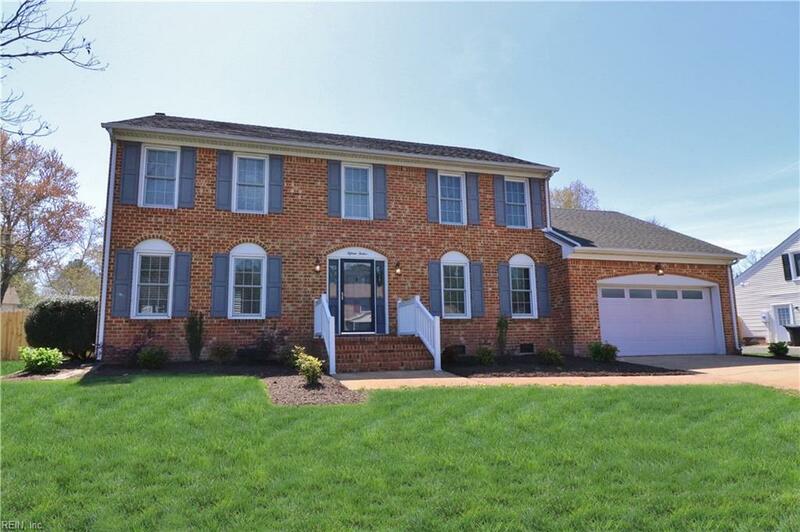 Come see this meticulously updated all brick Colonial style home in Salem Woods! 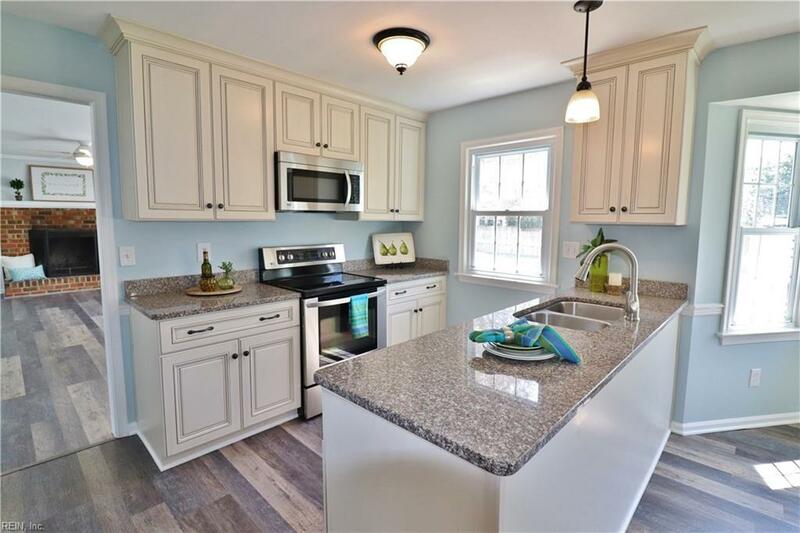 Located on a welcoming cul-de-sac, this one shows beautifully w/ brand new luxury vinyl plank wood floors downstairs. Newer SS appliances, kitchen cabinets, granite countertops, updated windows, & all new paint throughout the home. The downstairs office/extra room along w/ sizeable 2-car garage & laundry room area to stretch out, make laundry days a hobby & not a chore! 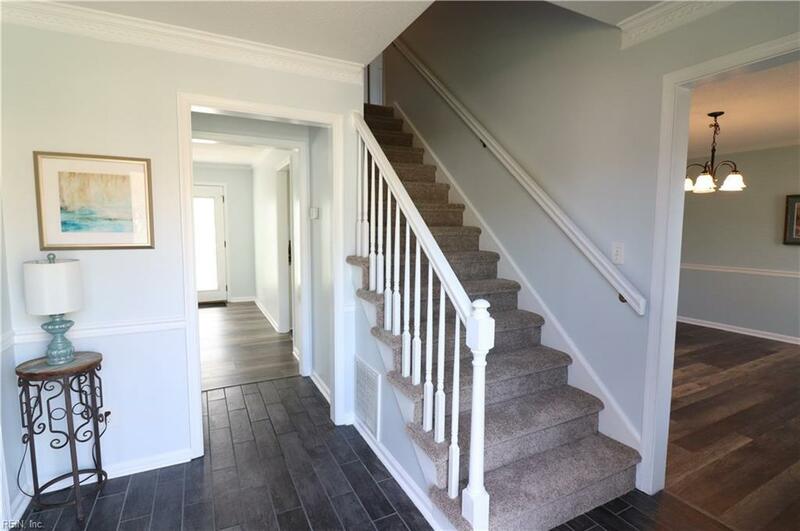 Brand new carpet upstairs w/ updated hall bath, the three cedar-lined closets (including very spacious walk-in master closet), & a charming master bath w/ newer double-vanity sinks, fixtures, & an all tiled spacious open-style shower. 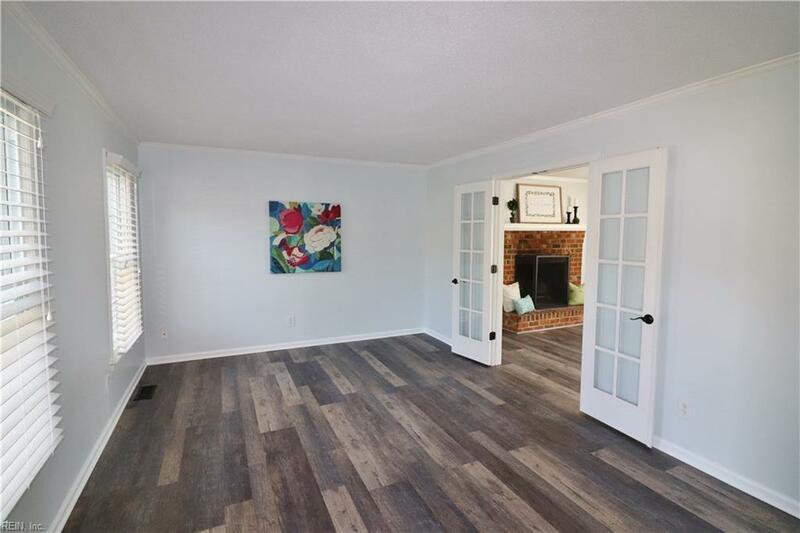 The 2" faux wood blinds, updated lighting, wood burning fireplace & very large backyard w/ updated fencing make this home a prize! Three zone HVAC systems (including separate FROG unit), as well as encapsulated crawl space demonstrate one of the best move-in ready homes for your buyer!